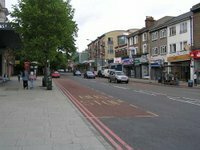 The Forest Hill Society has objected to two new planning applications for additional units to be squeezed behind two retail units in the town centre. The first is in London Road, above Energie Gym. You can view the planning application on the council website, and you can read the full text of the objection by the Forest Hill Society here. The second is in Dartmouth Road, behind Palm Pizza (opposite Paddy Power). 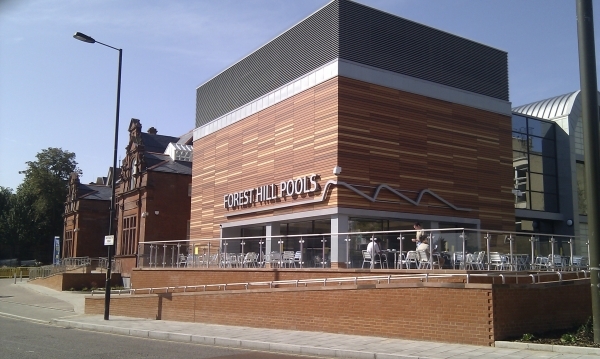 You can view the planning application on the council website, and you can read the full text of the objection by the Forest Hill Society here. We have been advised by the council that the Dartmouth Road application will definately be refused. We await to here their decision on the London Road site.